Inspired by Ascended Master Buddha, Lightarian Reiki has been brought forth now to accelerate the healing process for humanity … focusing on expanding your abilities as a Reiki Teacher/Practitioner to channel healing energies of a higher vibrational nature for the benefit of others. 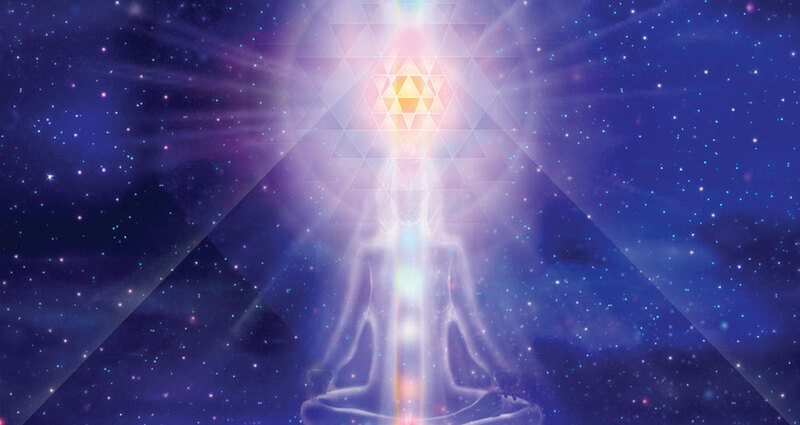 Through your enhanced and expanded attunement connection with Ascended Master Buddha, you will also personally benefit in your own healing process … by raising your personal vibration as you step through the four levels of the Lightarian Reiki program. For more information, please visit www.lightarian.com. People who are open minded, spiritual and have a call to do healing work on self or others.